Transformation Family Life Centre (TFLC) is a ministry dedicated to empowering and building healthy marriages that will reflect the character of God; and strong families that will positively impact future generations. The family is undoubtedly the foundation of every society. 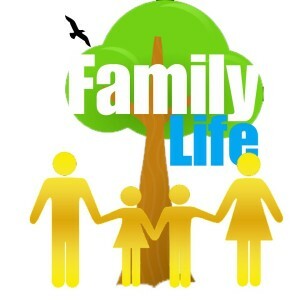 Strong families start with healthy marriages. Therefore, a progressive world is only possible when we have healthy marriages and strong families. Social Transformation begins with personal transformation which is possible within the security of a healthy home.